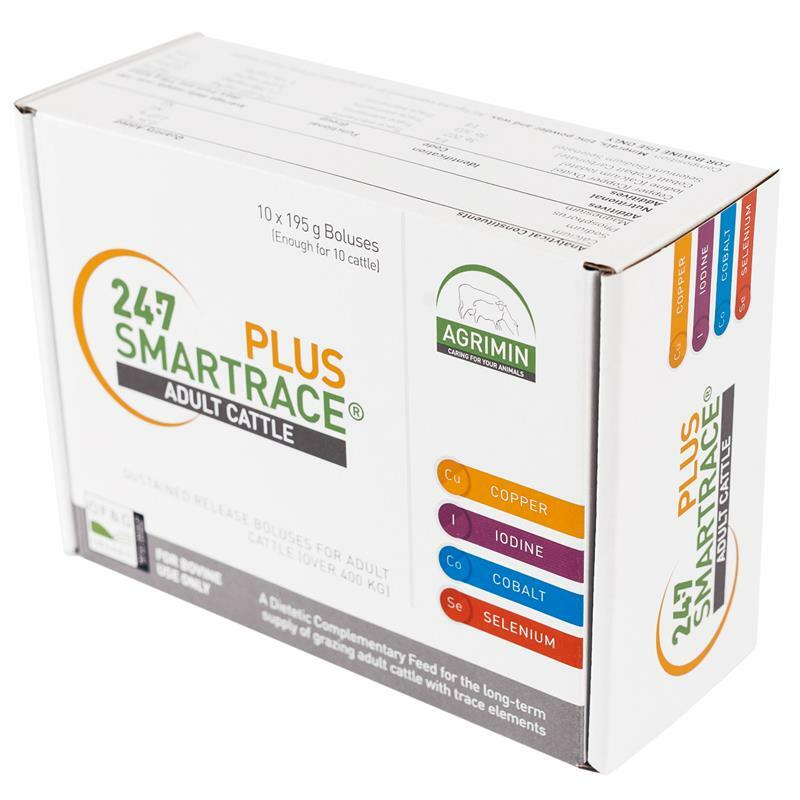 Agrimin 24.7 Smartrace Plus For Cattle - Pack of 10. Only one bolus required to deliver the animal’s full daily requirement of essential trace elements for 180 days. 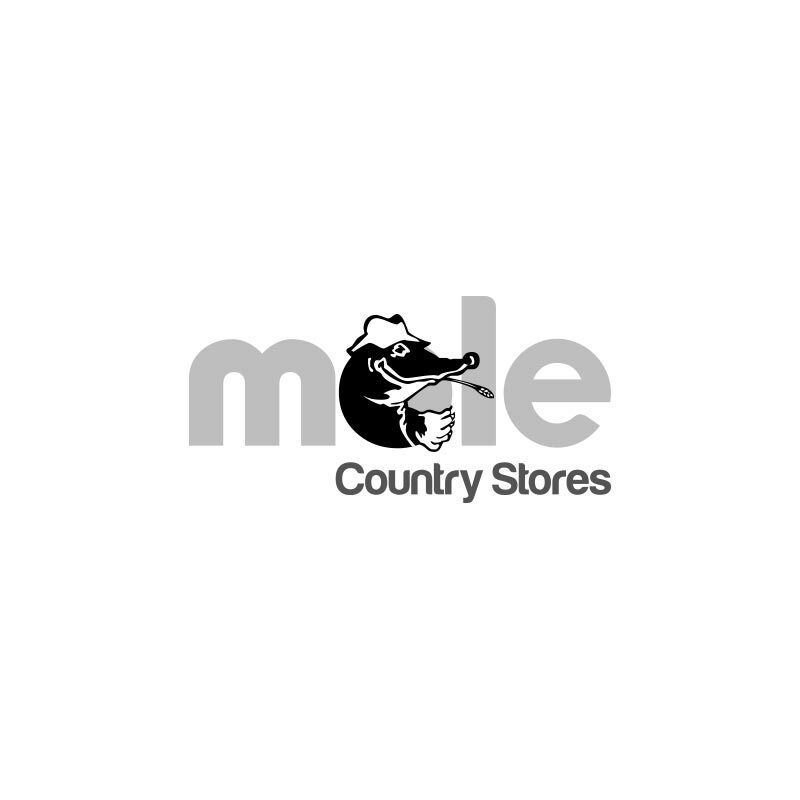 Suitable for dairy and beef breeding cows and growing stock over 400kg live weight. A 180 day sustained release bolus containing copper, iodine, selenium and cobalt. 10 boluses per pack (enough for 10 cattle).